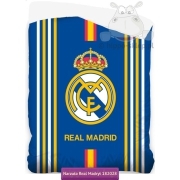 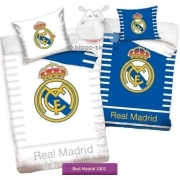 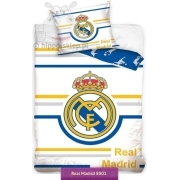 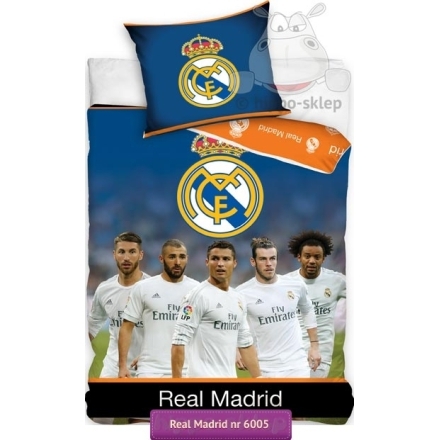 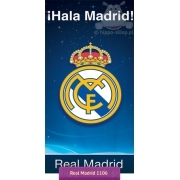 Bed linen Real Madrid Ronaldo bedlinen with Real Madrid Football Team best player: Cristiano Ronaldo, Sergio Ramos Luka Modric. 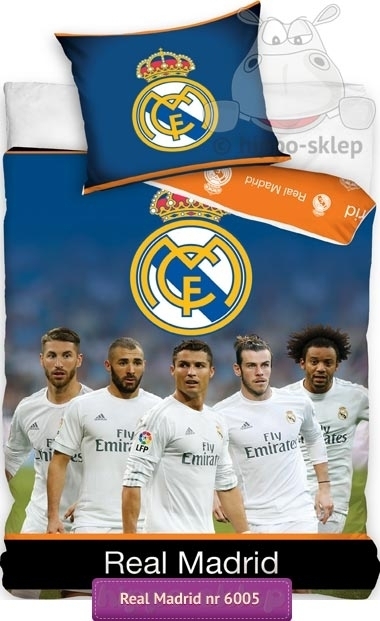 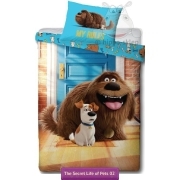 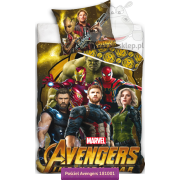 100% cotton, duvet cover sizes 140x200 cm and 160x200 cm also 150x200 and 135x200 according to selected size-option, pillowcase 70x80 cm. 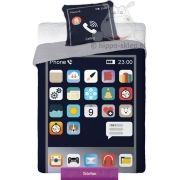 Oeko-tex 100 certified, Original product under RM license.